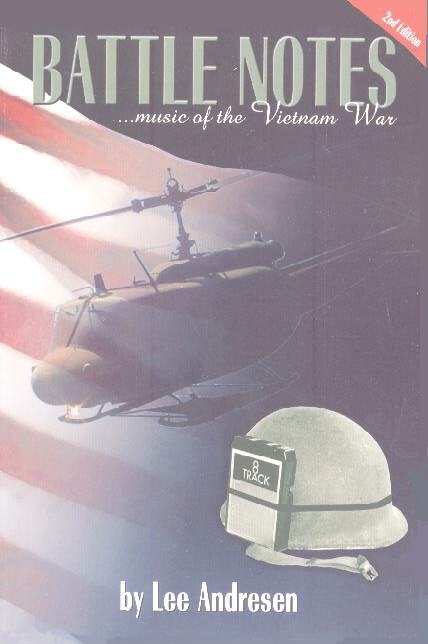 The most complete discography of the music of the Vietnam War era along with insightful discussion of how the music tells the history of the era. Over 750 songs included! Available at bookstores nationwide. Ask your bookseller for your copy.